Throw yourself onto your motorcycle, get that helmet on your head and get riding. 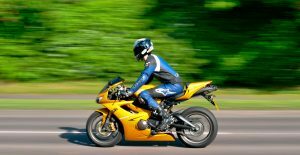 Slips and slides may happen for a number of reasons but don’t let your motorcycle tyres be the reason for a silly accident. Keep informed and find the tyres that work for your style. 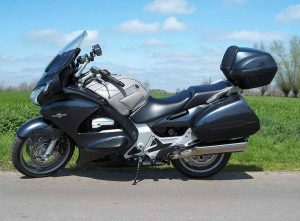 Sport touring tyres provide motorcyclists an excellent grip for short distances but may start to deteriorate after on thousand kilometres but the choice of touring is the best mix of grip and durability. Whip around the city with these bad boys on your bike but don’t start a long drive out of town because the long term heat may cause issues to the form of your motorcycle tyres. Performance level tyres are special made considering the amount of heat that they can produce between the tyre and the road. Racing on a track for extended periods of time can place a lot of extra pressure on your motorcycle tyres. Consider the speeds you hope to reach and the types of terrain where you are going to be driving. Sport Street tyres are for people who like to carve corners and ride assertively on the regular roads. Similar to the touring tyres, they do not have a long life but offer grip for those sharp corner turns. Zipping through traffic and blasting past stop signs, these quick to start motorcycles are the popular crotch rockets you can hear blasting through town. 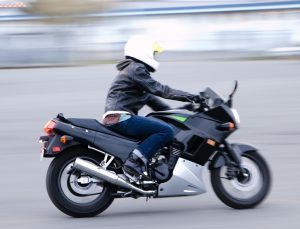 These motorcycles specialize in taking corners and have been built for high speed turns. motorcycle tyres for your bike. Track or Slick tyres have grips in a triangular formation which provide the best coverage for all racing. They are not recommended for the road. The triangular formation provides less grip in the middle and more on the sides assuming that corner movement is most frequent. With zero tread when the terrain is wet, these are not for racing in the rain. The soft rubber components of tyre slicks need heat created due to travelling at higher speeds to produce grip against the colder roads. Cruiser tyres are wide and flat and used for the long distance motorcyclist who wants to go for a longer, smoother ride. Appeal aside, the cruiser tyres are thin and fat and made specifically for functionality. Most of these motorcycles have the ability to hold either a load or another passenger. No matter what kind of motorcycle you have, there is always a new kind of tyre that is especially made for your type of riding. Find the ones that work, throw them on and enjoy! 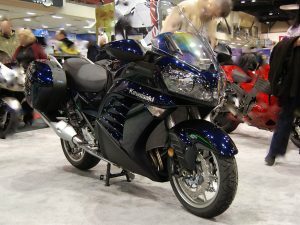 Kawasaki H2R – World Record 400 km/h in 26 sec.